With the alt-right’s attempts to co-op Pepe as an image of white supremacy (and Hillary Clinton’s website getting his origin story wrong) the time has come America. 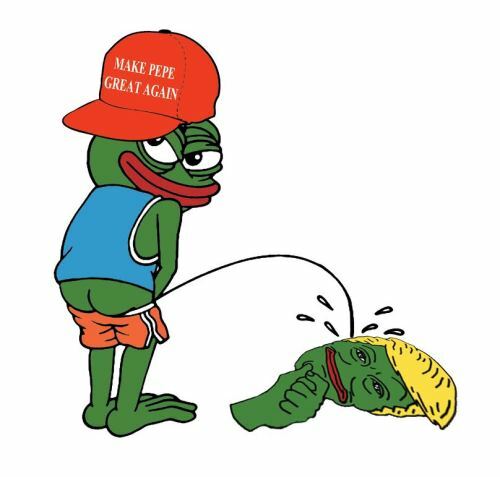 Let’s #MakePepeGreatAgain. Image by Matt Furie, creator of Boy’s Club and Pepe the Frog. Repost and show us your rarest pepes. You are cordially invited to Secret Headquarters this 17th of June for a book release event with Matt Furie to celebrate the first complete collection of Boy’s Club.